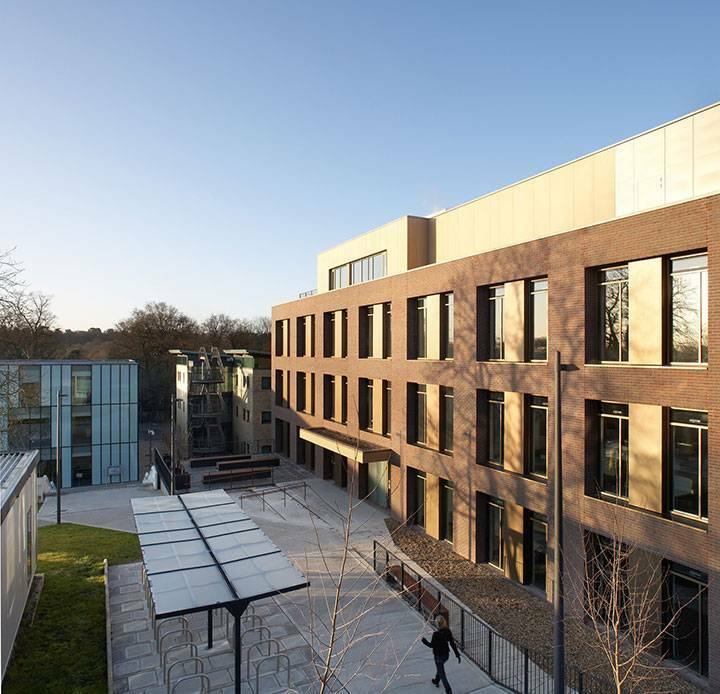 Kingston University is a Higher Education Corporation created by an instrument of government issued by the Privy Council on 26 April 1993, under powers given by the Education Reform Act 1988 (ERA) and the Further and Higher Education Act 1992. The University is an exempt charity under the terms of the ERA. The Office for Students is the principal regulator of the University as an exempt charity, subject to the provisions of the Charities Act 2011 and in accordance with the Higher Education and Research Act 2017.